The water rower machines cannot be called pocket friendly but sure is the best rowing machine out there. With a price tag of above $1000 these machines are not only good for exercise but also comes with a well polished and charming wooden setup. The body of the water rower is made from special wood and is unlike other rowing machines due to its patented water filled flywheel. It uses water as a weight through its patented water filled flywheel. It is the best machine in matters of looks and specs. With a wooden body it looks pretty even setup in your bedroom. It can be kept a standing position covering up only 2sq feet of the whole area. It is not comfortable for people with back issues as its seat has a slight backward angle. Rowing barefoot is not possible as the plastic on the footrests tend to cut you in the heels. 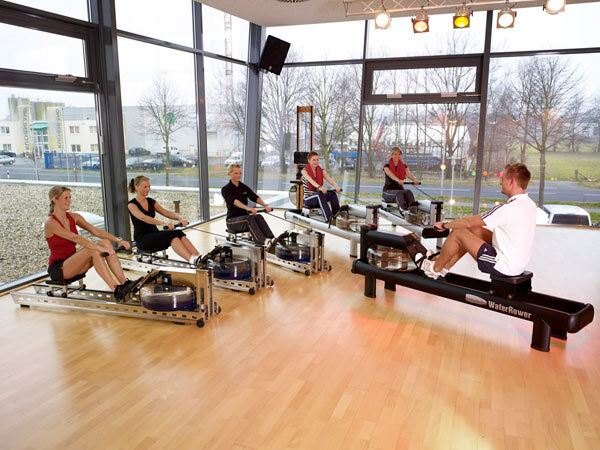 As far sales are concerned Concept 2 has the best rowing machines and is the top company to produce rowing machines. 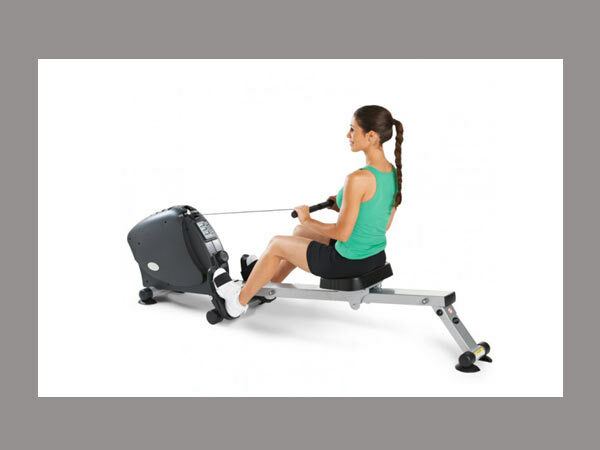 The Concept 2 model D is one of its most favorite rowing machines. It comes with a performance monitor that keeps a check on your performance and record the data. 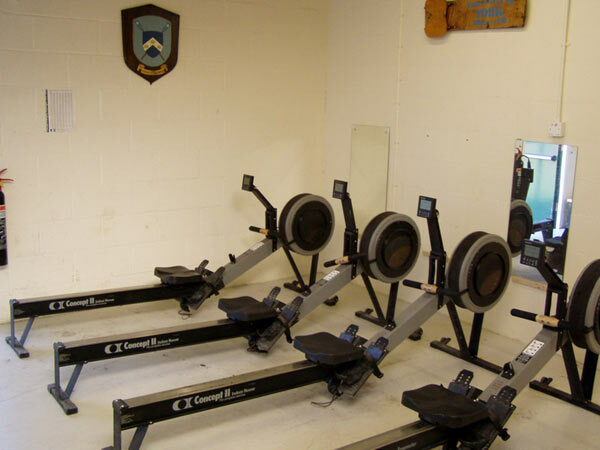 This machine is used for competitive indoor rowing at most of the boat houses making it a best bet for those who want to go into professional rowing. It is a reasonably priced machine and covers all the aspect of rowing. It can be stored in a limited space but need at least 8-9 feet while operational. 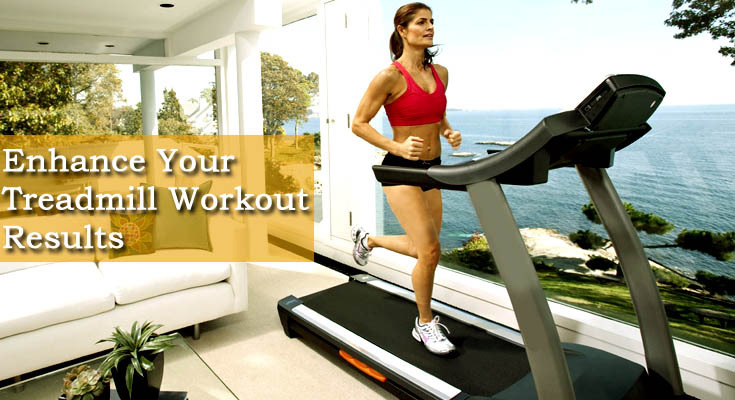 The machine has number of small games to keep you motivated throughout the workout. As it uses air instead of water for resistance it might not be favored by people who want the realistic appeal of using water resistance. It is one of the recent products being launched by Velocity and unlike the water rower and Concept 2 which uses water and air respectively for resistance the Velocity CHR- 2001 uses magnetic resistance so as to give you a better experience. You can adjust the level of resistance as per your requirement and can save it for further use this way other people can also access the machine. And to add a cherry on the top it is super quite and makes no sound while rowing. Its magnetic resistance allows you to adjust the level of resistance for each member. It comes with a fitness monitor with a wireless heart monitor which can calculate the level of exercise done on the machine. Magnetic resistance is not as true to life as air or water. Adjusting the resistance is not as easy as it could be. 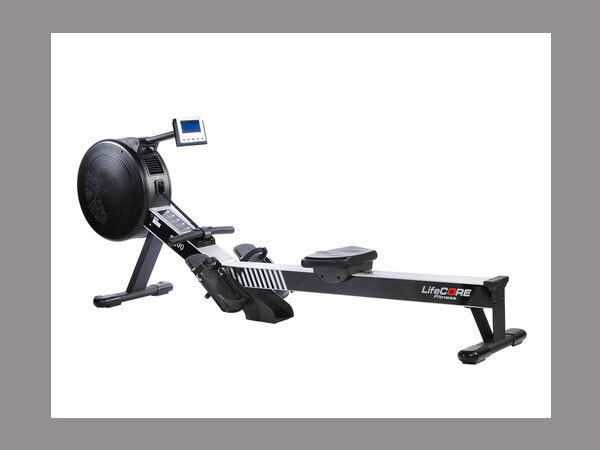 The life core R100 is designed to give competition to brands like Water rower and Concept 2 with its superior design and thanks to the aluminum frame and solid steel support. It can hold up to the weight of 600lbs and works on the air dampening and magnetic resistance mechanism. It has a big comfortable seat with a sturdy frame. Its monitor is large and bright and is the only way to adjust the resistance. Its magnetic resistance mechanism with the strap used for rowing makes is the quietest machine. Foot straps are not placed properly which makes it little uncomfortable. The machine is costly as compared to others with similar specifications. It is a very well built and sturdy machine which acts on the magnetic resistance for the rowing purpose. You can vary your resistance according to your needs as it has 5 varied resistance levels. Te machine is almost silent due to its magnetic resistance and can be easily stored in a limited space. It is a great home rowing machine and is well within the normal budget. The machine has a well built sturdy frame and can be stored easily. It has five different settings for resistance which can be adjusted anytime by the push of a knob under the control panel. The machine’s monitor is very basic and does not provide in depth data. It cannot hold weight over 300lbs and cannot accommodate anyone above height 6’4.